The British rock band hails from London, England and was founded in the year 1994. 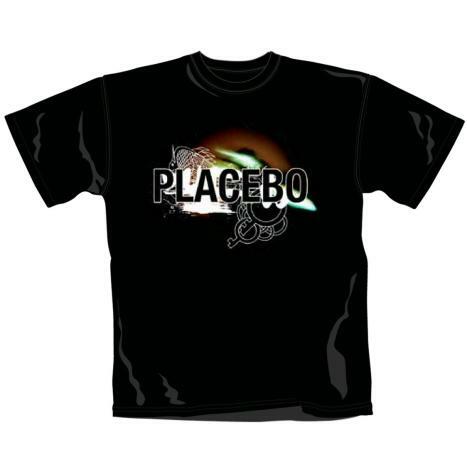 Placebo was originally formed by singer and guitarist Brian Molko and bass guitarist Stefan Olsdal. The band saw several changes in their drummer however finally settled with drummer Steve Forrest who joined the band in 2008. The band attracted popularity as well as notoriety ever since their formation for their subversive musical content and androgynous image. The band’s eponymous debut release happened in the year 1996 and gained amazing success. The album charted and peaked at #5 on UK Albums Charts. The band signed a contract with Virgin Records in the year 1998 and came up with their album ‘Without You I’m Nothing’. Their single from the album also became very successful worldwide. Placebo has so far released six studio albums, six EPs and twenty nine singles. The band has successfully sold over 10 million records worldwide.